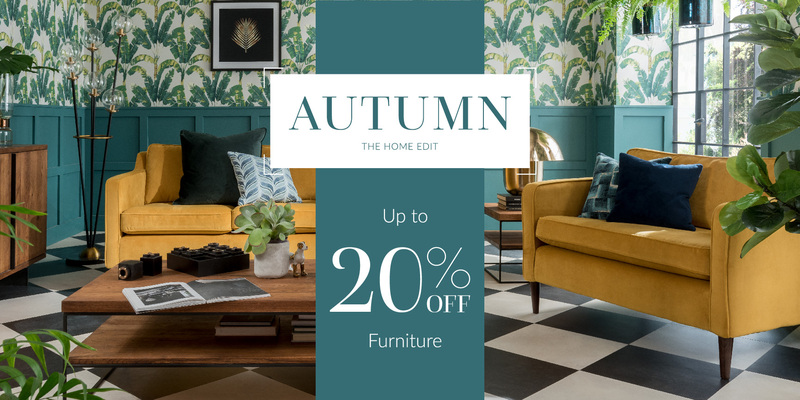 The Hub » Arighi Bianchi Autumn Event - up to 20% OFF Furniture, online and in-store! Arighi Bianchi Autumn Event - up to 20% OFF Furniture, online and in-store! It's that time again, our Autumn Home Edit Event is NOW ON with 4 brand new looks to inspire that next interior update - head over to (https://www.arighibianchi.co.uk/promotions/autumn) see the latest looks.